Manifest abundance, experience peace of mind and learn to just... be. These guided meditations will lead you through personal transformation to a place of centered calm from which you can manifest your deepest desires. Settle your mind, relax into your breath, find your focus, strengthen your being. Stream these meditations on your mobile phone in more than 100 countries around the world on mobile app, Zen. Download it here from the App Store. Take a heroic journey to uncover your true identity, your unique strengths and your own super powers. Follow Clark Kent's mythological quest to discover “Who Am I?” which unearthed that which he was destined to become: Superman. Just like Clark Kent became Superman, you can become your own Super Being. Learn to commune with a Divine source of power and wisdom—like Superman—by taking a journey inside the Fortress of Solitude. 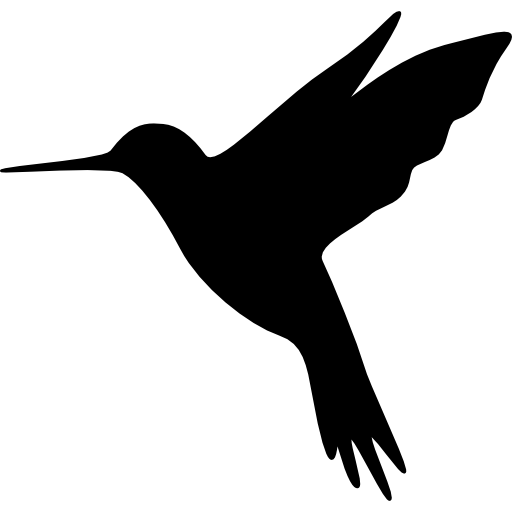 Like the hummingbird, we can elevate our consciousness to vibrate at the frequency of joy. The totem animal and inspiration for the cover of How To Succeed On Purpose, this diminutive, magical creature shows us how to extract the sweet nectar from every experience, and to pollinate each of the ideas, people and projects we dance with. Learn a simple mantra for manifesting continual abundance in your life. Become the peaceful observer of your own life. Learn to overcome life’s uncertainties — and to feel better about uncertainty when it shows up for you.